Price for wild rio nanay angel? Boss is the ornatum still available? may I know the price for this? Wild Nanay angel are $50 each. 22" faranah endi is available at $800. 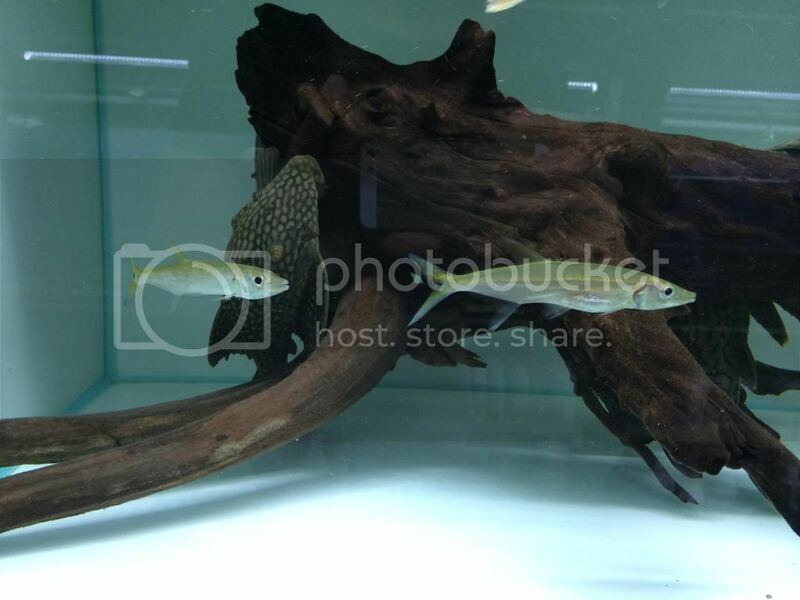 Channa sp laos fireback are sold. Hi Boss, Corydoras Gold laser available? What's the price?